No other straightener looks like this because no other straightener works like this. 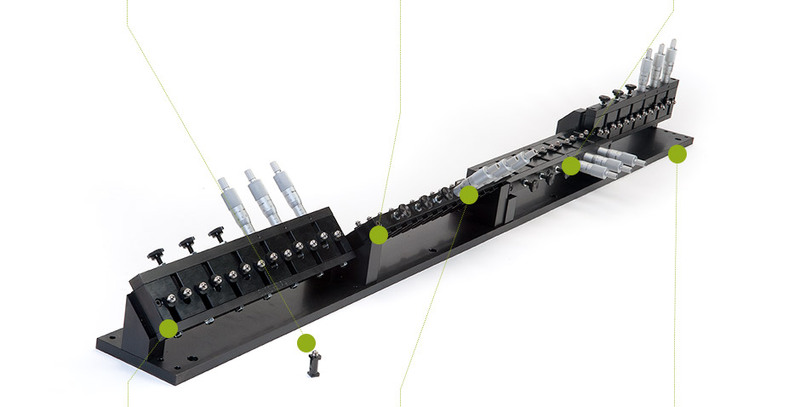 Designed to allow faster, more efficient straightening of wire diameters as small as .08mm, the Spindle Cartridge Straightener opens new possibilities for your operation. It truly represents a new frontier in wire straightening.